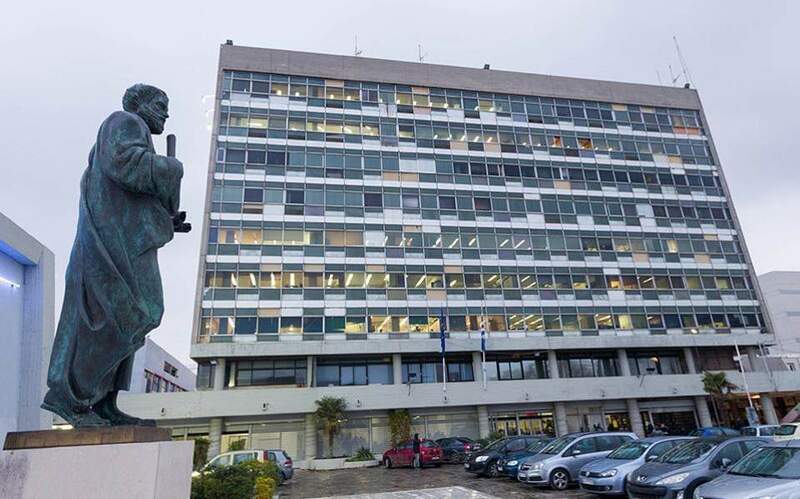 Professors at the Aristotle University of Thessaloniki (AUT) co-authored a document to protest against rampant drug dealing inside the premises of the institution. The document, published on Monday, calls on authorities to take immediate measures to remove drug traffickers operating freely in the campus. “Today's situation shows that the measures that have been taken for the security of the premises are not effective. The appalling reality is that the state has left the university unprotected and a prey to gangs,” professors said. “We do not ask for anything more than to implement the law against drugs in educational spaces, the law the government itself has voted,” they added. Greek universities have been protesting for years over crime inside and around their premises, but their calls have so far been left largely unheard by the government. Last week, the Athens University of Economics and Business (AUEB) remained closed for one day to call attention to the presence of drug dealers and users, following a decision by the senate.